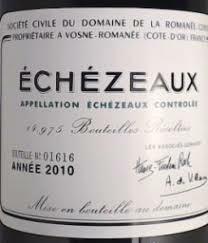 It exhibits a dark ruby purple color, and a sweet, powdered mineral, smoky, weedy cassis-scented nose. 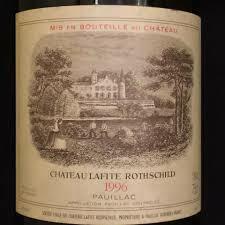 Beautiful sweetness of fruit is present in this medium-bodied, tightly-knit, but gloriously pure, well-delineated Lafite. 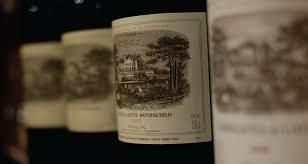 The 1995 is not as powerful or as massive as the 1996, but it is beautifully made with outstanding credentials, in addition to remarkable promise. Anticipated maturity: 2008-2028.